Bill Harley, singer, songwriter, author and storyteller. Bill Harley — a two-time Grammy award-winning singer, songwriter, author and storyteller — says storytelling is "absolutely central to what it is to be human." Harley's original songs and stories paint a vibrant and hilarious picture of growing up, schooling, and family life. Harley talks about storytelling, learning the cello, and his upcoming Missoula performance in this interview with MTPR's Michael Marsolek. 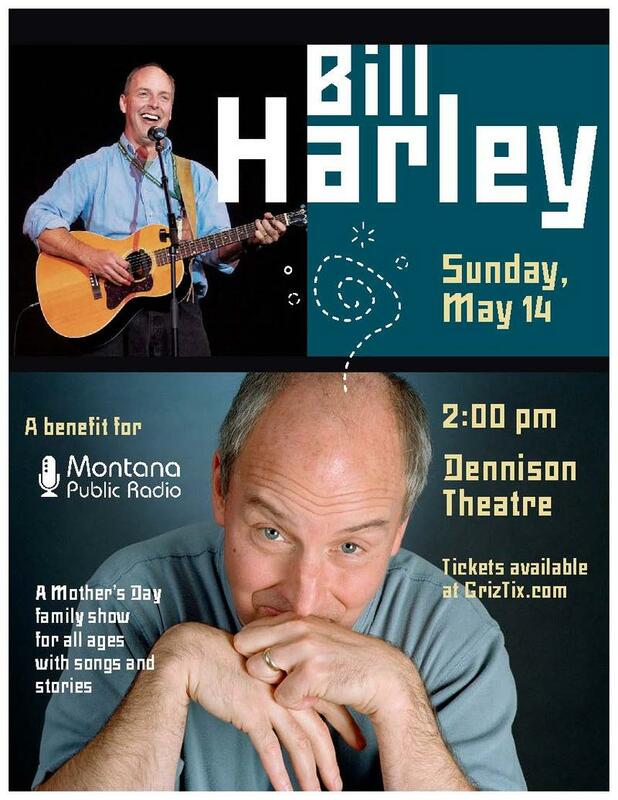 Bill Harley will perform in Missoula on Sunday, May 14 at a benefit for Montana Public Radio. Get your tickets for Bill Harley's Missoula show here. 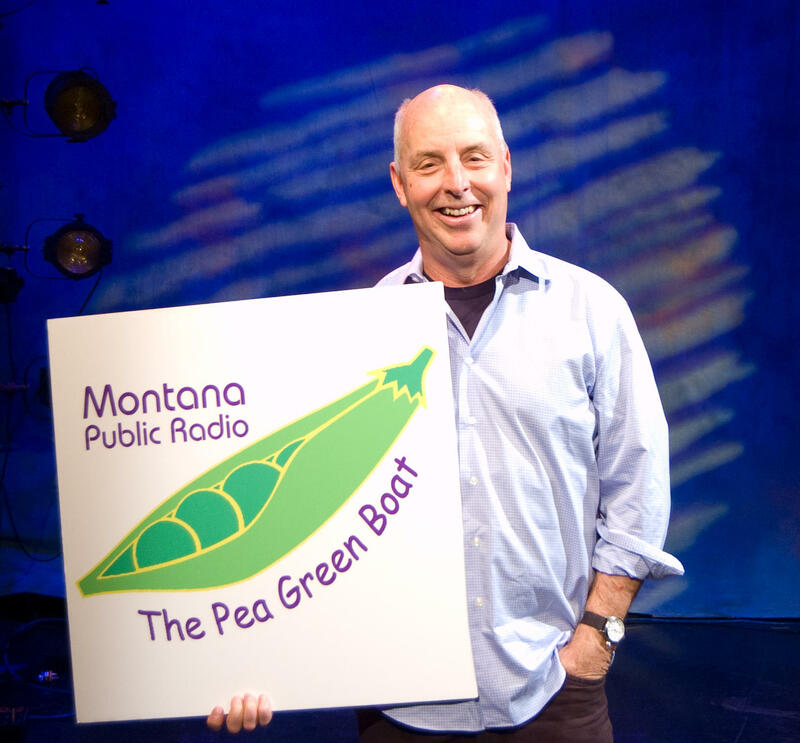 As a singer and storyteller, Harley is a favorite of fans of MTPR's "Pea Green Boat." Entertainment Weekly has called him "the Mark Twain of contemporary children's music."